As part of its IntelligentEngine vision, the British engineering firm, which is separate from the luxury car company, teamed up with the University of Nottingham and Harvard University for the project. 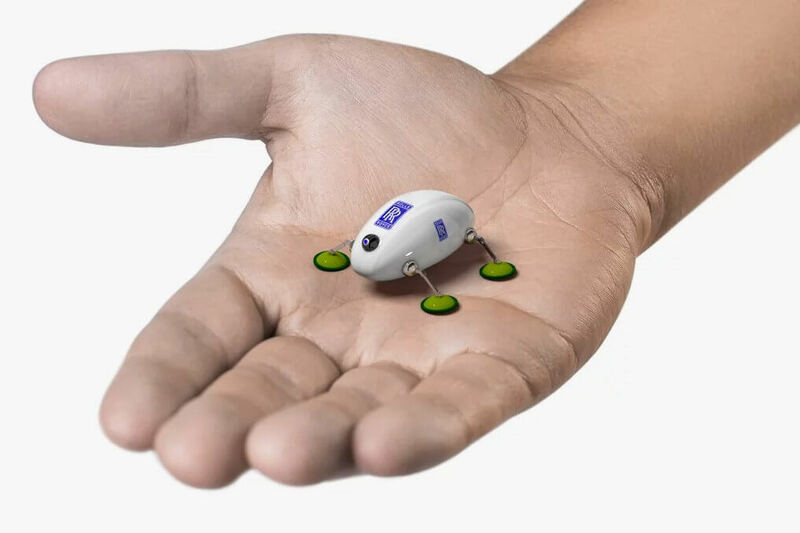 The plan is for miniature Swarm robots, which measure around 10mm diameter, to be deposited into the center of a plane's engine while it’s still on the aircraft's wing. They will carry a camera and a 3D scanner that allow operators to inspect the engine and look for any problems via a live feed. The robots’ small size mean they would be able to access hard-to-reach areas without needing to remove the engine from a craft. The Swarm robots will be placed in their starting locations using FLARE—a pair of ‘snake’ robots that are flexible enough to travel through an engine, much like an endoscope. These are also able to carry out engine inspections and repairs. 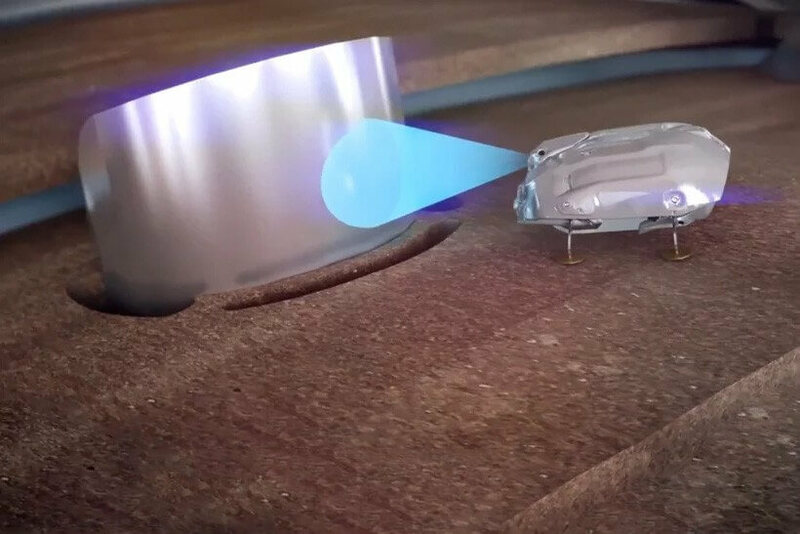 Rolls-Royce also unveiled plans for the Inspect robots—a network of pencil-sized machines that remain inside an engine permanently. Thermally protected from the extreme heat, they could be used to monitor an engine’s health. “There’s lots of things that aren’t ready yet, there’s more work to do yet to get this more mature,” said James Kell, on-wing technology specialist at Rolls. Getting the cockroach-like Swarm robots back out of the engine is one issue that still needs to be addressed. “The aim is to service engines within hours rather than days,” Kell added. Rolls-Royce announced its plans at the Farnborough Airshow, the same event where Aston Martin revealed its flying vehicle concept, which was designed in collaboration with the engine company. Qualified repair people will appreciate it, losing their jobs to a bunch of cockroaches. P.S. Where's the spirit of ecstasy on those things? So when can we expect the first Astromech droid? I want a real R2-D2. They're inspecting, not repairing. You'll still need to disassemble the engine to do maintenance and repairs. I already know another use for these, but I wont tell you because it might not be appropriate. Well, lets just say these robots might be able repair humans. And lets just say those tubes can be used to let robots inside the humans. But I wont tell how exactly and where because this might not be appropriate. It looks like these things can only do minor repairs. I doubt they can do anything big that actually requires them to take the engine apart. unsurprisingly, there will be a large quantity of repairs that pieces of plastic with suction cups on them will be unable to perform. I want one of those bugs. They're adorable. If they get trapped inside the engine, they have to send in search and rescue bots with a magnetic stretcher. Aww cute.